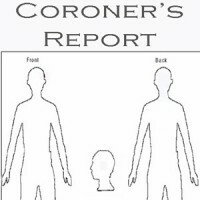 On November 4, 2013, YCSD Emergency Services received a 911 call reporting the discovery of a dead body in the woods off Highway 7 south of town. CSU submitted this preliminary inventory of items taken into evidence from the crime scene in a wooded area along Highway 7 south of Oxford. 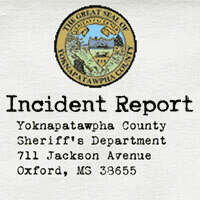 Preliminary report from the Yoknapatawpha County Coroner's Office on the autopsy of Jasmine Ledbetter. 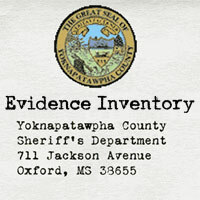 Additional analyses are ongoing. 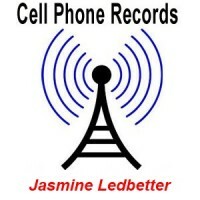 Investigators obtained the call records for Jasmine Ledbetter's cell phone in the days leading up to her death. 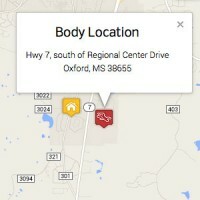 This map shows Oxford locations that are relevant to the Jasmine Ledbetter homicide investigation. 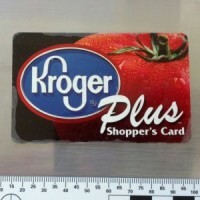 Kroger provided account information associated with the shopper's card found at the crime scene. 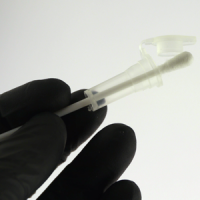 Samples from the Ledbetter homicide investigation that were verified as human blood were then submitted for ABO blood typing. 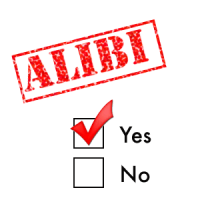 Investigators summarized the alibis for persons of interest in the Ledbetter case and whether those alibis could be corroborated. Brenda Ledbetter gave the detectives consent to search her residence at 17 Van Buren Avenue and her vehicle. 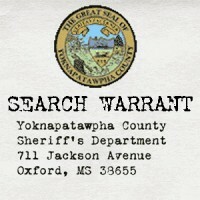 The detectives obtained warrants to search Ashley Beckwith's residence at 913 South 13th Street and her vehicle. 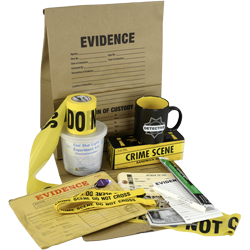 The lab examined the items collected pursuant to search warrants for any evidence with potential relevance to the Jasmine Ledbetter investigation.